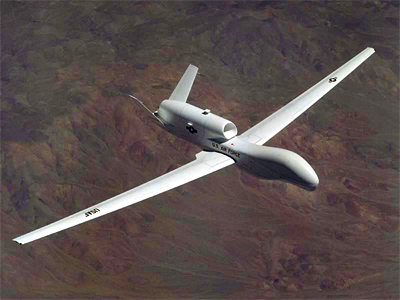 Pakistanis have long asked America to get its drones out of their country. While Obama isn’t necessarily going to end spy-plane operations throughout Asia, it looks like the US is building drone bases elsewhere. Now it appears as if the latest bases will be built in locales throughout Africa. 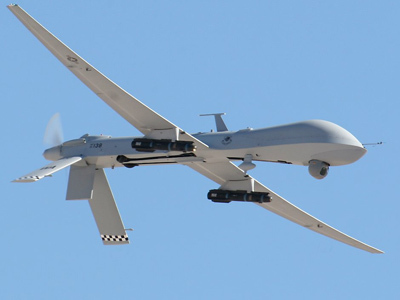 A report from the Washington Post reveals that the United States is expanding its controversial drone program into Africa, building bases throughout the continent in order to run unmanned planes over al-Qaeda territories in the ongoing War on Terror. In the Post’s report, an unnamed source close to the operation confirms that the CIA is currently working on a secret base in the Arabian Peninsula in order to send more spy planes into Yemen. Bases are also said to be either in operation or under construction in Ethiopia and another in the Indian Ocean archipelago nation of Seychelles. Both Seychelles and the United States had acknowledged the base in the past, but reported then that it was only there to track area pirate operations. 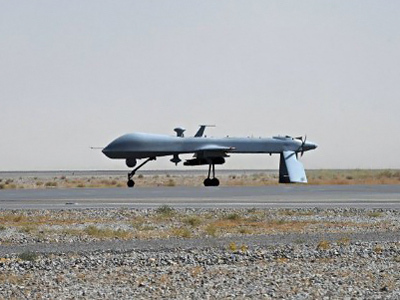 The officials cited in the Post report, however, say that the increase in drone operations is being used to target al-Qaeda affiliates in Somalia and Yemen, as the US builds up its drone bases despite continuing criticism of the competency of the spy planes. 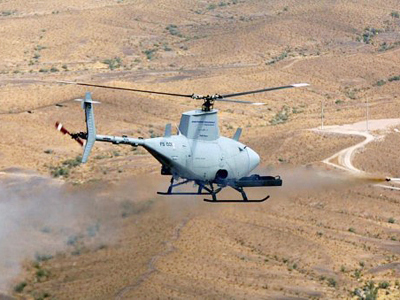 Drones are unmanned, robotic aircraft that are able to fly at twice the high of standard commercial aircraft and are able to spot insurgents from upwards of 100 miles away. Once identified, command stations operating elsewhere can collect intelligence or order in strikes on militants to be carried out by the craft. 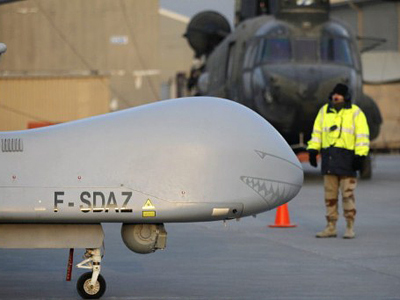 These operations are rarely as successful as the US would hope, however. 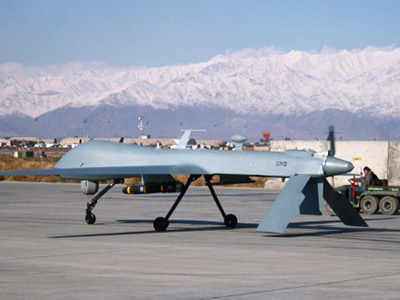 A February drone strike in the Afghanistan province of Oruzgan killed around two dozen civilians — including two children — when US operators of a robotic plane mistakenly identified the victims as members of the Taliban. 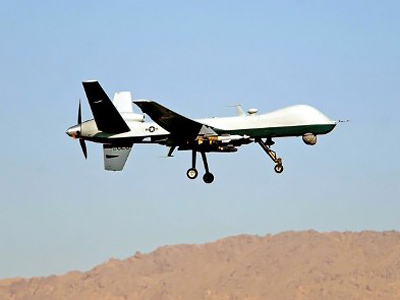 A report published by the UK-based Bureau of Investigative Journalism last month suggested that at least 385 of the casualties caused by unmanned robotic America drones in Pakistan have been civilians. Additionally, the Bureau claims that at least 160 of those deaths were of children under the age of 18. Casualties in all, say the Bureau, are at least 40 percent higher than what the US government reports. Regardless, it looks like that operation will only be extended in the years to come. 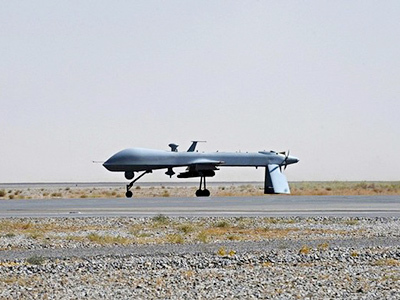 The post writes that the US will have four drone airstrips in the Horn of Africa alone once the current constructions are completed, including one in the small nation of Djibouti. Meanwhile the US announced last month that they will be investing $23 billion into spy planes over the next few years.